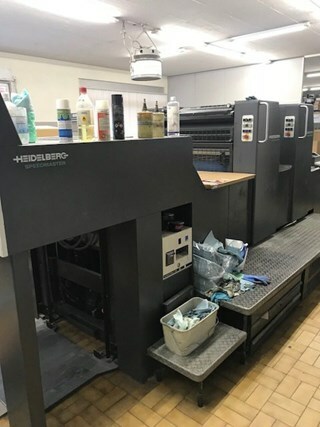 The original Heidelberg tiegel seems a long way from today’s Prinect and Wallscreen models and the Speedmaster SX, XL and CD Models that use it, but the story in between is one of steady growth. 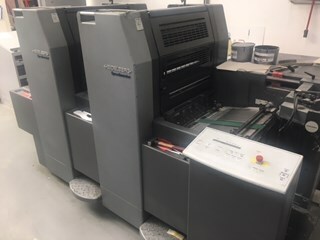 The introduction of the Heidelberg Speedmaster SM74 and the SM 102ZP perfector in 1974 and the MO range shortly after ensured Heidleberg stayed at the forefront with improvement of its perfecting systems, the introduction of CPC computer controls, autoplate, auto-washes, Alcolor damping and coating systems. 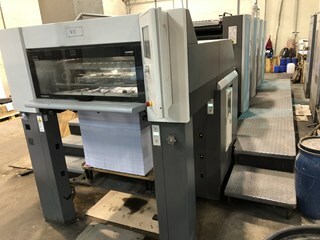 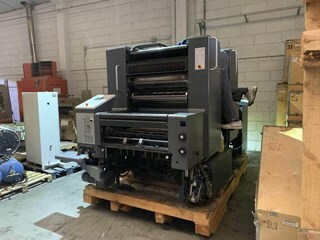 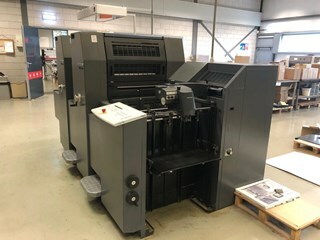 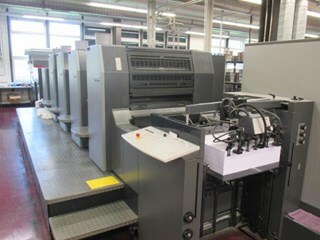 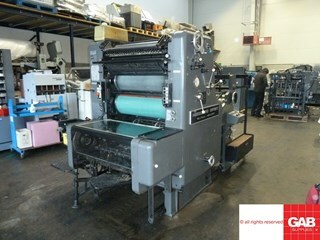 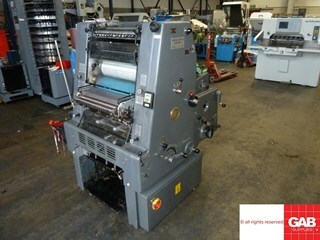 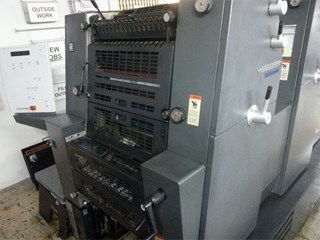 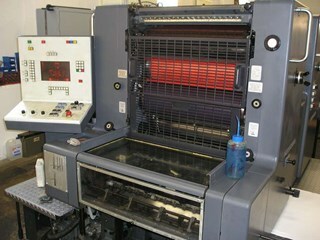 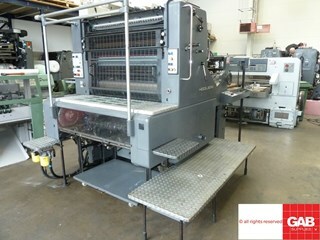 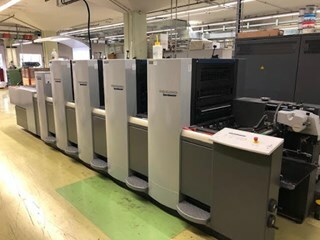 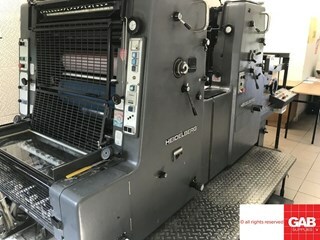 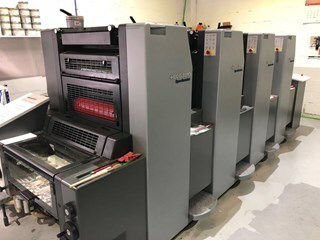 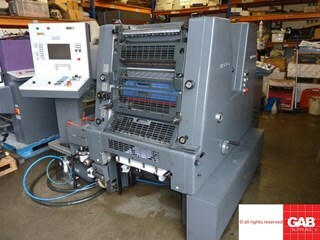 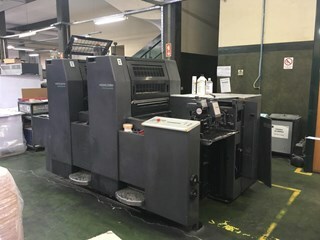 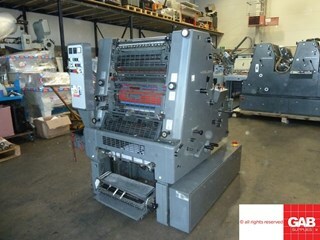 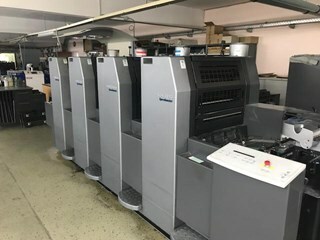 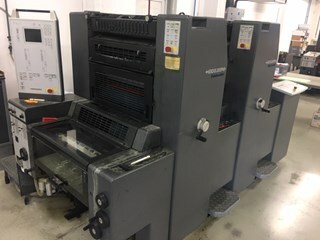 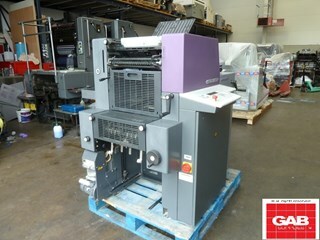 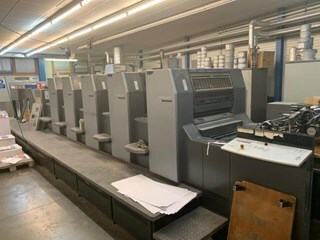 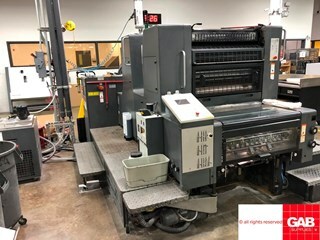 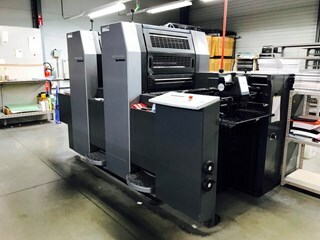 There are currently more than 800 used, reconditioned or refurbished Heidelberg presses on pressXchange, with secondhand Heidelberg GTO 2, 4 and 5 colours in the lead, closely followed by used Heidelberg Speedmaster SM 52, SM 74 and in the larger format second hand Heidelberg SM 102 and CD 102 8, 10 and 12 color presses not far behind. 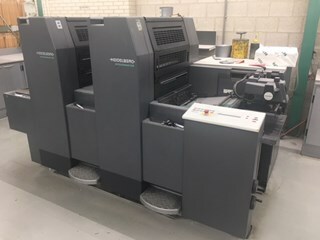 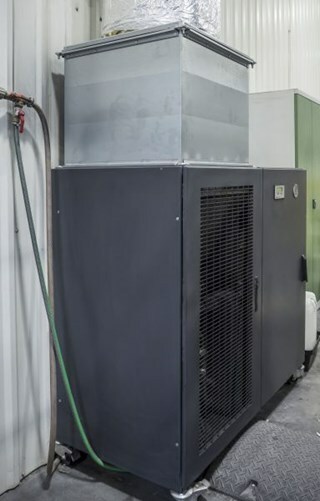 There are a growing number of pre-owned Speedmaster SM XL 105 and SM XL 75 offsets appearing as these great machines in current production come onto the second hand printing machinery market.